We are pleased to announce the public preview of Server Management tools, a set of web-based remote GUI tools that can be used to manage installations of Windows Server 2016 (now in technical preview). This is a free set of tools that allows you to manage the Windows servers in your datacenter or running in a VM in the cloud. Just log into the web-based portal in Azure using a browser from any Windows, Mac OS, or Linux PC – and begin managing your Windows servers remotely. The cloud makes remote server management so convenient. This approach is especially useful for managing headless deployment options such as Nano Server and Server Core. This is a preliminary set of tools that are required for basic server management. More tools will be added to the set in future releases. In fact, we hope you give this preview a try and let us know what features you’d like to see next. 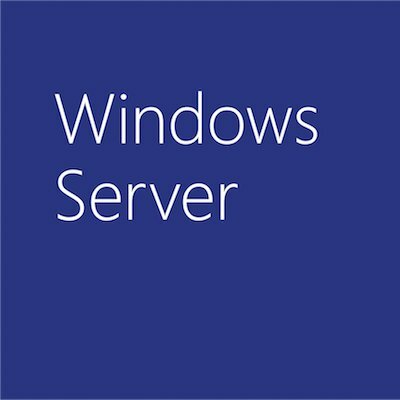 To get started now, download Windows Server 2016 Technical Preview 4, then try the new Server Management tools.